As you may know, Zac Farro re-assumed his position behind the kit in Paramore for their great new album After Laughter and their ongoing tour. In the midst of all that, he’s still found time to work on the project that he fronts, Halfnoise, with which he released his Velvet Face EP last year (and he has been playing songs from that EP at Paramore shows too). This new Flowerss EP has been really special for a few reasons for me. Lyrically and melodically I think it was a huge step for me as a musician and how I write songs and approach working them out but also HALFNOISE has been my brainchild of sorts but with this EP it became much more of a group effort with friends coming into the studio and playing on the songs and being involved. Really made it so special for that reason and I hope that really translates through these tunes to people. That what this is all about, making music with your friends and trying to inspire each other through that process. You can stream the EP in full below. 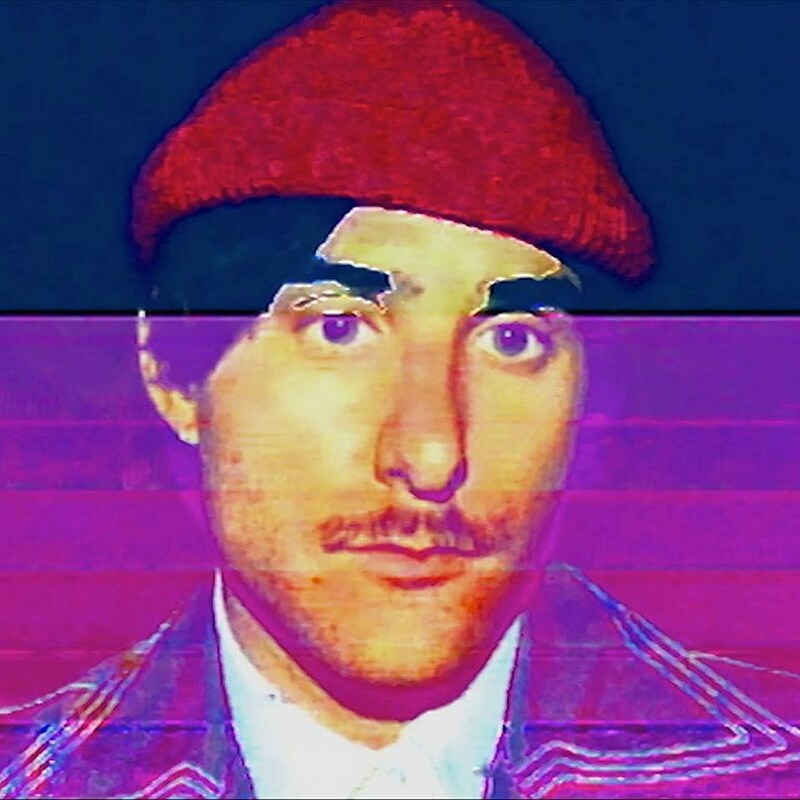 Halfnoise is also doing a short tour this month, beginning at Chicago’s Subterranean on May 5 with Pillow (tickets), and then hitting Brooklyn’s Music Hall of Williamsburg on May 8 with Chappo (tickets), followed by stops in Boston, Philly, DC, and Nashville. We’re also giving away tickets to the Chicago and Brooklyn shows. Enter for a chance to win on Twitter, and let us know in your tweet if you want to see the Chicago show or the Brooklyn show. After the Halfnoise tour, Paramore will tour with Soccer Mommy opening the first leg, Jay Som opening the second, and Foster The People on all dates. The run with Jay Som includes Chicago’s Huntington Bank Pavilion at Northerly Park on July 2.